What happens when you delete a file or format a drive ? 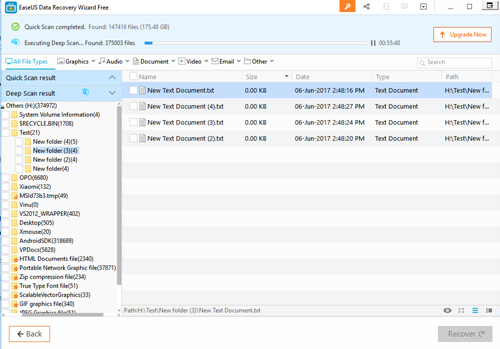 Normally when you delete a file from your computer, it will not get deleted, the entry at the file allocation table just got removed, which says the system “Hey, now you can use this space for other files”. But the deleted file content will be there on the hard disk intact until some other file is written over the space. The same thing happens when you format a drive, the disc space will be marked Free, the data will be there. What is a Recovery software ? Data Recovery software look for the files which can be recoverable in the above situations, and help you to recover them. 2. 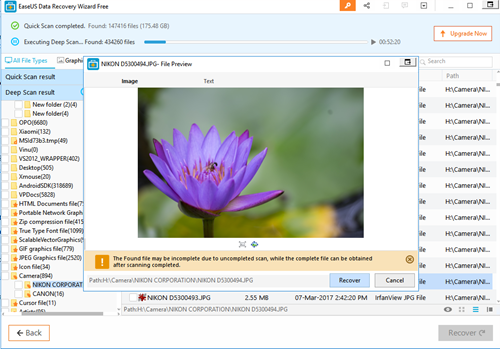 The preview file types now include PowerPoint and PDF, that is the PowerPoint (ppt and pptx) and PDF can be also fully read before the recovery is fully done. 4. 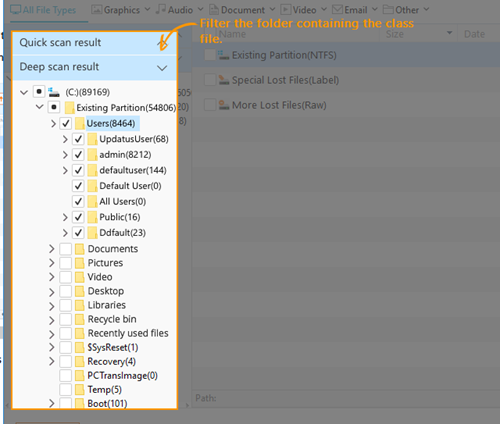 Recover data from specified folder. Sometimes recovery software can be life savers. If you had a data loss situation and you want your data back, you can try Data recovery software, You may try a free data recovery software (if you are Mac user Mac data recovery ) or there are paid software which will have more options. EaseUS Data Recovery Wizard Free is easy to use application which will help you to review files before you recover. All you need to do is just select the drive/folder you want to recover data from and the application will list the files recovered. There are filters available for easy sorting. 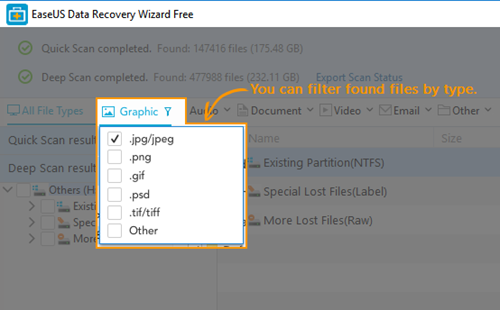 How much data can be recovered using the EaseUS Data Recovery Wizard Free? 2GB or 500MB? The free version can be used for up to 2GB's data recovery. But it's based on the SNS share (there are sharing icon in the software). After the sharing, in total 2GB can be enjoyed, or only 500MB. What are the data loss situations ? A free Data Recovery tool from EaseUS.